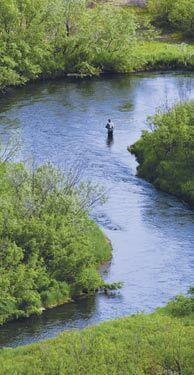 We offer access to the world’s finest Rainbow Trout rivers. Our goal is to bring you an unparalleled fishing experience for large, wild, surface feeding, native Rainbow Trout. Get Your Free Map Here! At The Best of Kamchatka we believe great fishing experiences are created through diligence and hard work. Our goal is to bring you an unparalleled fishing experience for large, wild, surface feeding, native Rainbow Trout. 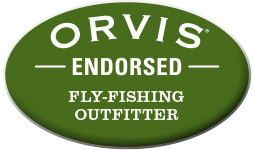 We offer access to the finest Rainbow Trout rivers in the world. In addition to the Bows, the Kamchatka peninsula hosts six species of Pacific Salmon, trophy Grayling and multiple species of Char. 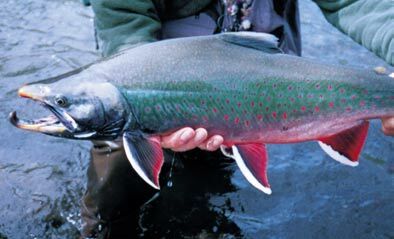 Starting in early June, King, Chum, Sockeye Salmon and sea-run Dolly Varden flood into the rivers. With The Best of Kamchatka you will enjoy mile after mile of river during your stay. Each day on the Ozernaya River you and your guide have over twenty-five jet-boat-able miles of Rainbow infested water to enjoy. 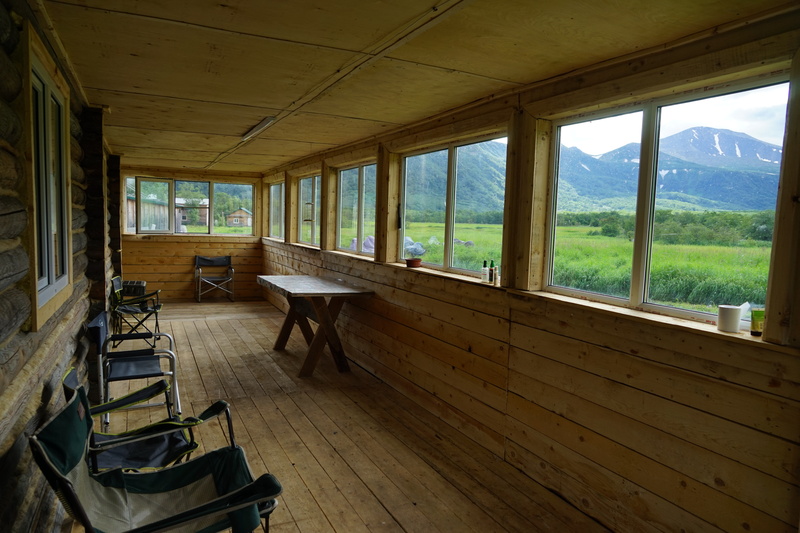 Floating the Two Yurt River between stationary camps you will fish arguably some of the world’s most beautiful river miles. Our fishing program is design to make the most of these amazing resources with conservation for the future in mind. We practice strict catch and release for all Rainbow Trout. At The Best of Kamchatka we believe great fishing experiences are created through diligence and hard work. The most important ingredients to this end are the guides and lodge staff. Each day your experienced guide will take you and one other person on the fishing adventure of a lifetime. Each guide has extensive lifelong experience in remote settings. 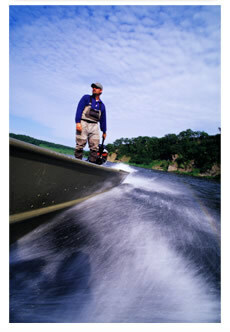 You can rely on him to provide safe, enjoyable days on the river. 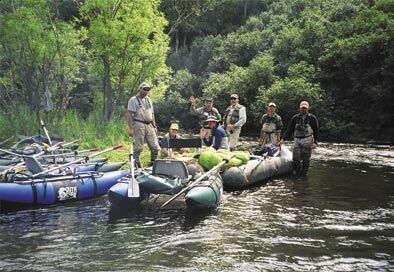 The Best of Kamchatka is a join venture between two highly knowledgeable men. The American partner is William Blair. 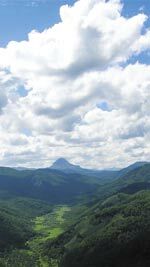 Will has spent twenty-four years working in the fly fishing industry and nineteen years guiding, managing, owning and developing fishing camps on both coasts of the Kamchatka Peninsula. 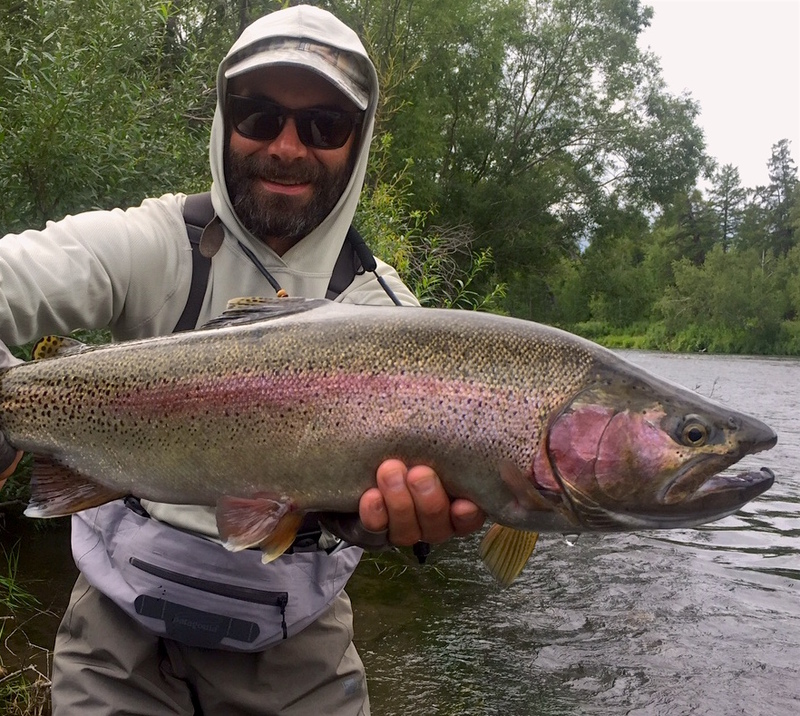 It has been said that no one knows more about fly-fishing in Kamchatka than Will. Victor Rebrikov, the Russian partner, has spent the last twenty-six years outfitting wilderness camps on the peninsula. A retired veterinarian, Victor brings Russian insight and is a master of local logistics.